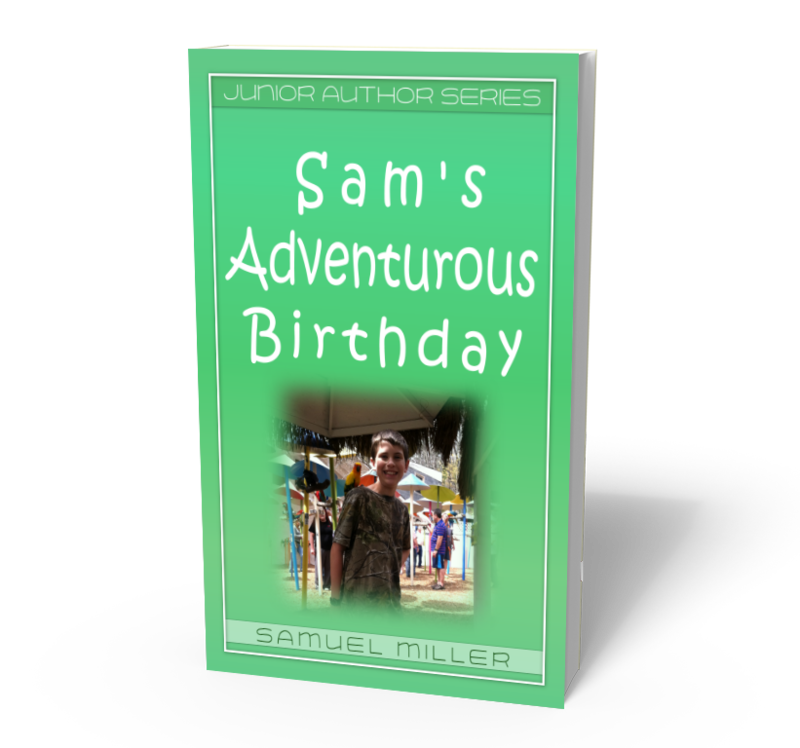 Sam’s Adventurous Birthday | Book 1 in our NEW Junior Author series | Releases TODAY! Sam’s Adventurous Birthday takes us behind the scenes of a fantastic Birthday road trip! Samuel Miller’s debut non-fiction book is a quick, fun read that kids of all ages will enjoy! JOIN Sam as he explores Parrot Mountain, The Titanic museum in Pigeon, Forge TN and much more! Samuel is a precocious young man who enjoys drawing, playing with animals of all kinds, and reading. He also enjoys writing speculative fiction and comics but enjoys telling stories about the road trips he takes with his family as well. 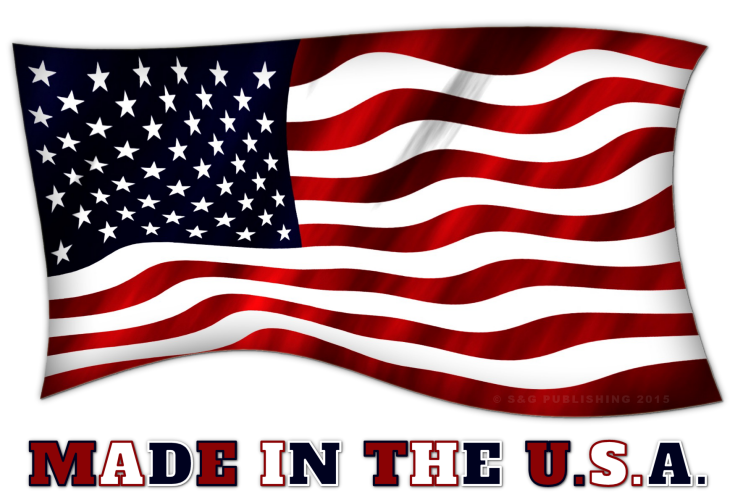 AVAILABLE exclusively on AMAZON – in Paperback AND for Kindle!